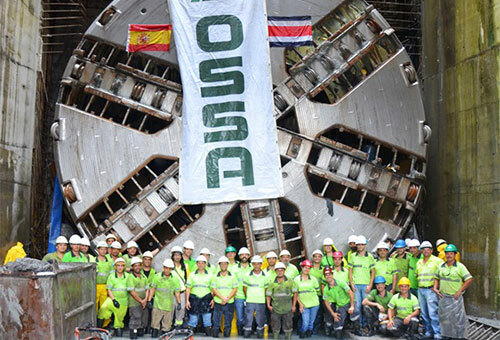 In the area of Energy, OSSA works in the construction of underground works in projects for hydroelectric power plants; large-scale caverns to house generators; shafts for pressure pipes and accesses; and conduits, diversions and restorations. 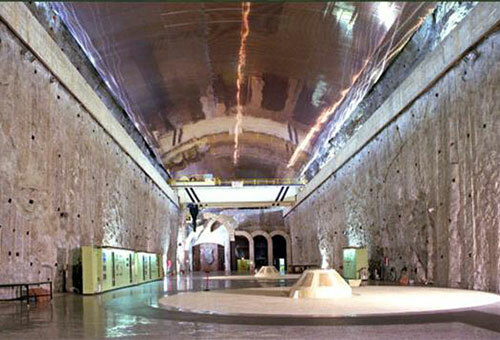 In the past several years, OSSA has participated in the construction of seven underground hydroelectric power plants. Some of these have been the most important in Europe, such as the hydroelectric facility at Cortes-La Muela in Valencia, Spain, with 630 MW of power. 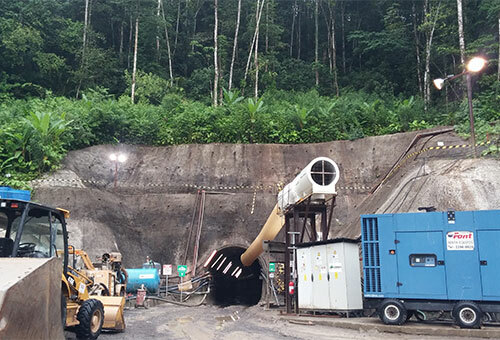 The complete satisfaction felt by our clients means we are considered one of the leaders in executing underground works of this type, participating from the desing stages, design and method statements. 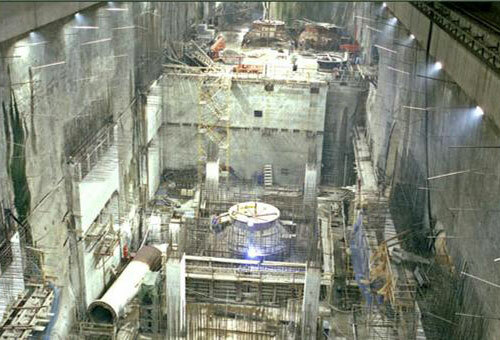 Hydroelectric power plants also need a set of complementary works of special characteristics: conduits, diversions and restorations, which involve enormous construction variety depending on the diameter, section type, longitudes and terrain. 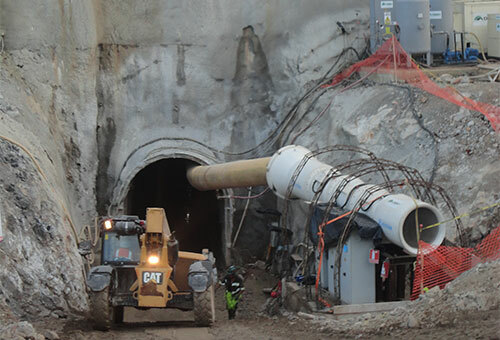 Within underground works in hydroelectric power plants, some of the largest and most difficult projects are the large-scale caverns designed to house large, high-price generator equipment. Such equipment requires locations of large dimensions and maximum quality. Besides being the most spectacular part of the plants, these caverns are the structures that require the highest degree of specialization because of the difficulty in the construction stage.